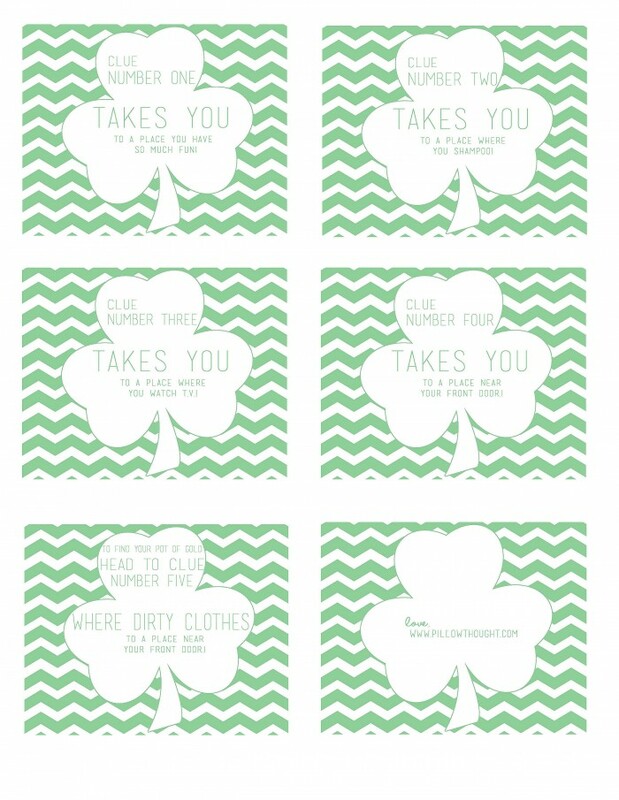 One of our favorite contributors Lindsey Marlor of Pillow Thought put together this darling scavenger hunt just in time for St. Patrick’s Day! She has included the free downloadable sheet of clues, a cheat sheet to keep track of the action, and the final love note at the end. Ready to begin? 01:: Clue #1 takes you to the place you have so much fun! 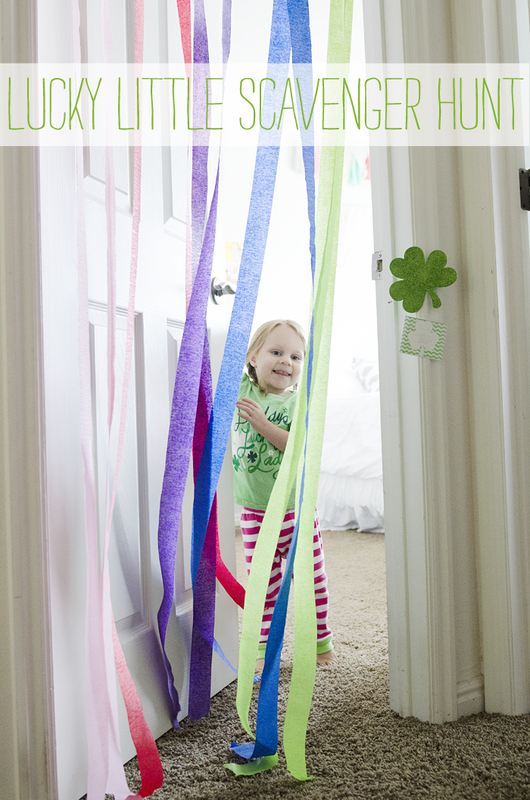 Send them to their room where at the other side of the door Lindsey attached streamers and the second clue! 02:: Clue #2 takes you to a place where you shampoo! 03:: Clue #3 takes you to a place where you watch T.V.! 04:: Clue #4 Takes you a place near your front door! 05. Head to Clue #5 where dirty clothes go to get revived! 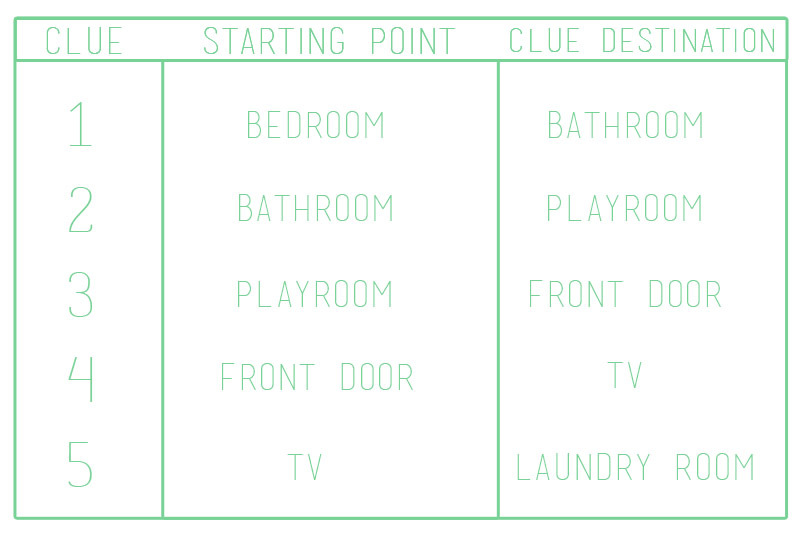 To download the free printable of clues click below! 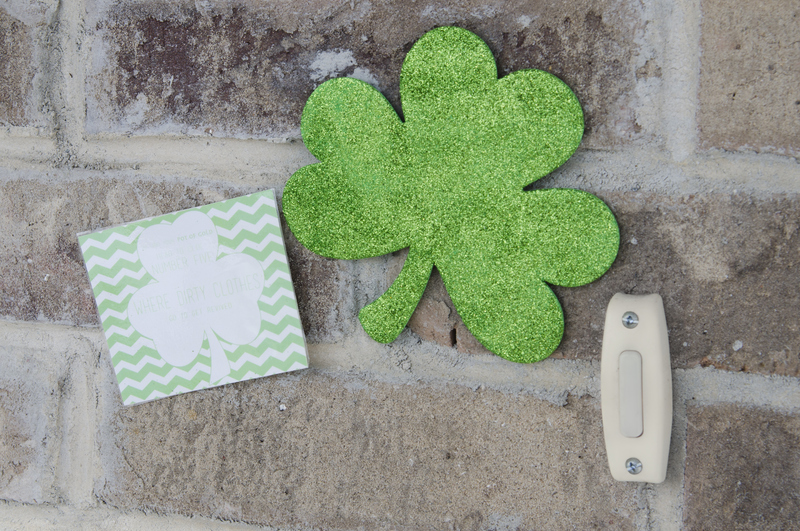 Also, Lindsey has included a sweet card for the Pot of Gold at the end and the clue sheet to keep everything running smoothly. 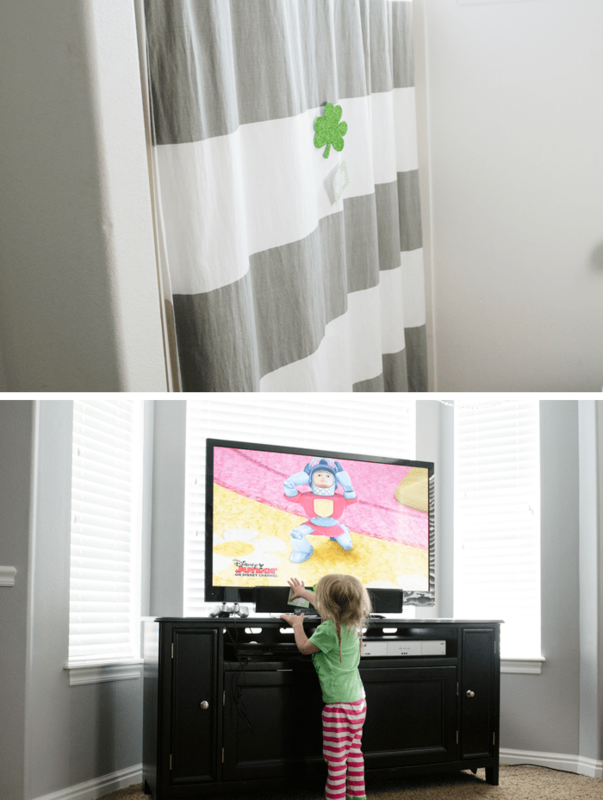 For more of Lindsey’s awesome ideas head to Pillow Thought. 🙂 what a cute idea! looks like such a fun day. I love this post! Lindseys room looks adorable! I love seeing my dream catchers in peoples rooms!! Love!! Where did you find all the stuff? Shamrocks, black pot, and that teepee!! Who makes it!! Have to have one!! 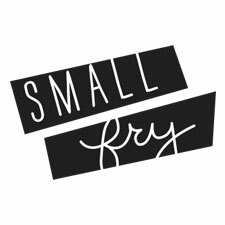 This is absolutely adorable and fun! 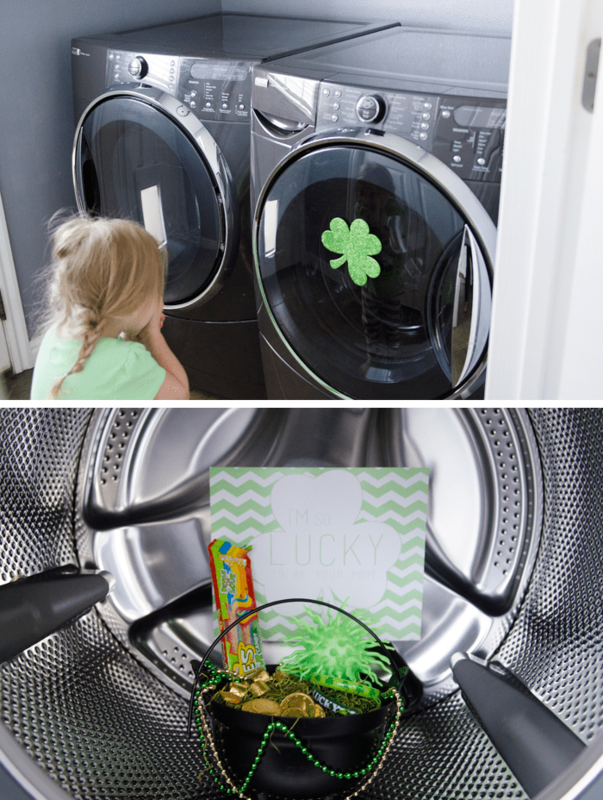 What a fun way to jazz up St Patty’s with your kids. Thanks for posting! 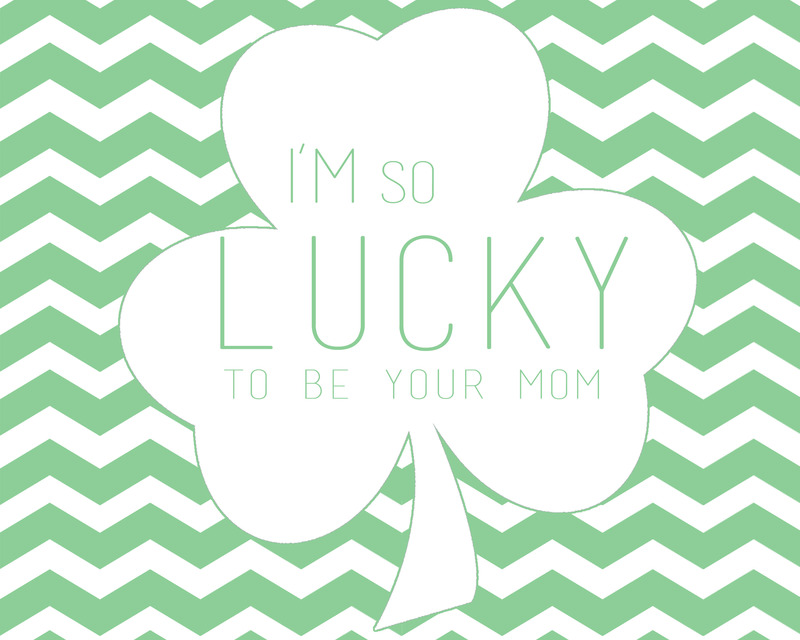 I’m so doing this for my little guy next year since he was born on St. Patty’s and is my pot of gold. I’d love to make this a tradition for him! 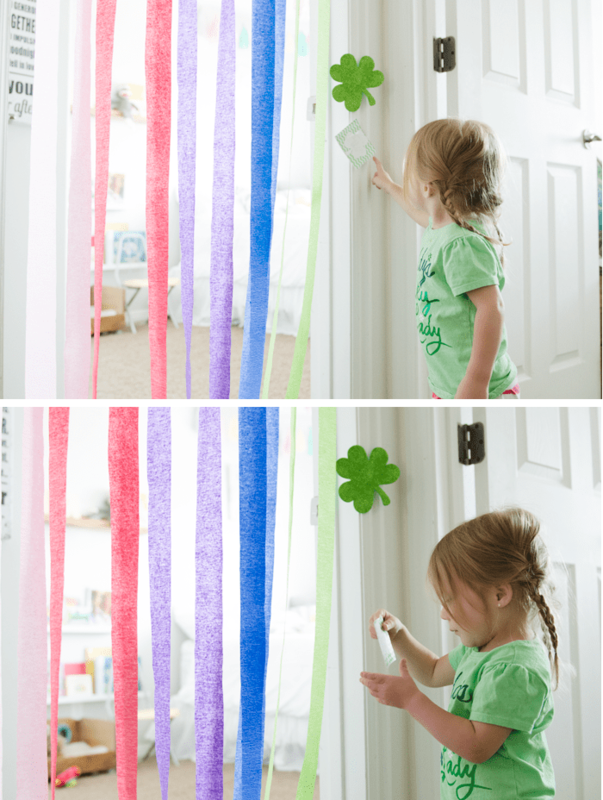 So creative and fun for St. Patrick’s Day! I can never think of fun stuff like this. That’s why I checked out this site!